The Glenlivet Code, a new single-malt whisky, is intriguing consumers with an AR tasting digital experience. The bottle has no ingredient information, prompting consumers to become curious and want to enter the digital experience to find out. Promotional messaging tells drinkers to scan a code on the back of the bottle carton using the Shazam app. Once they enter a virtual underground room a hologram of The Glenlivet’s master distiller, Alan Winchester, challenges them to decode the taste of the liquid by selecting four aromas for the nose and four flavors for the palate from thousands of possible combinations. Players receive scores that can share on social media through a leader board. 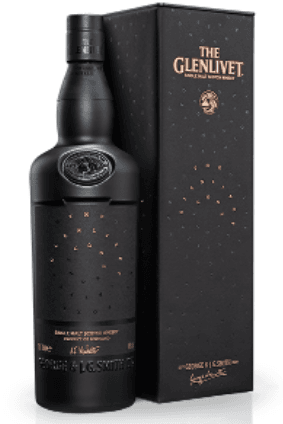 The experience plays off the fact that the whisky was inspired by British Code breakers.